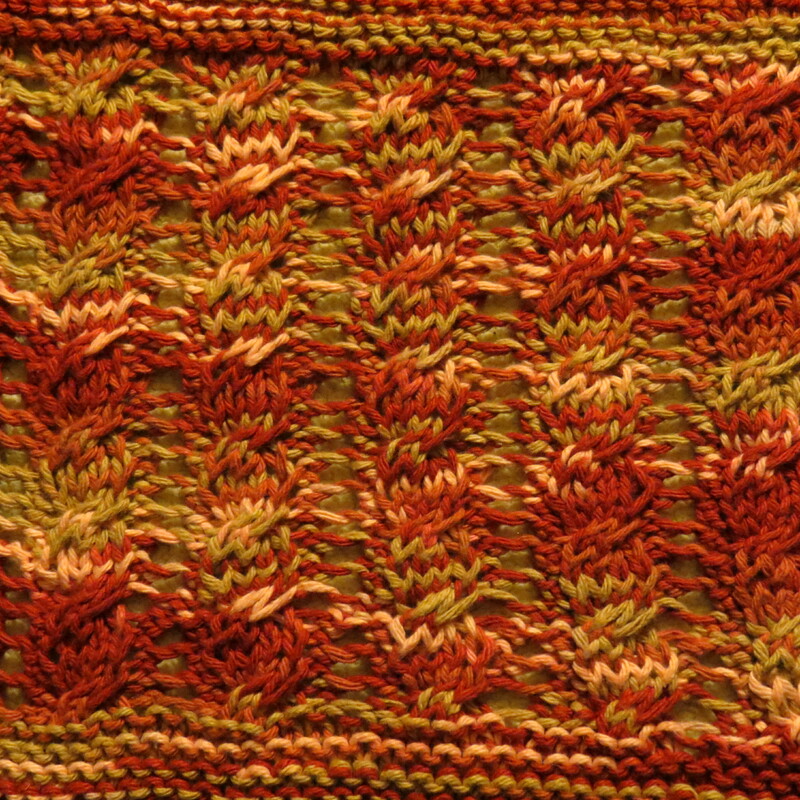 This was the fist pattern I ever showed that was written by my great-grandmother – and I have no idea what it is! I am sure if I dove into the genealogy records in the basement, if only to sate my burning curiosity, I could find the scrap of paper that was magically imprinted with this pattern oh so many years ago. As it stands I like it pure and simple. It was the first piece of knitting that I shared with the blogging community, and thus I want it to remain a bit of a mystery – just like GG.